After four years, or longer, you have finally earned the degree you have worked so hard for. You are ready to go out in the world and make that degree work FOR you! And that means Getting a Job! But before you get started, there are things you need to know before you apply for any job. And some of them should be considered long before you are packing up your college apartment and donning your graduation robes. Tips to Help You Get the Job & Get Noticed Once You are In! This begins with cleaning up your social media and getting your resume “background check ready”! 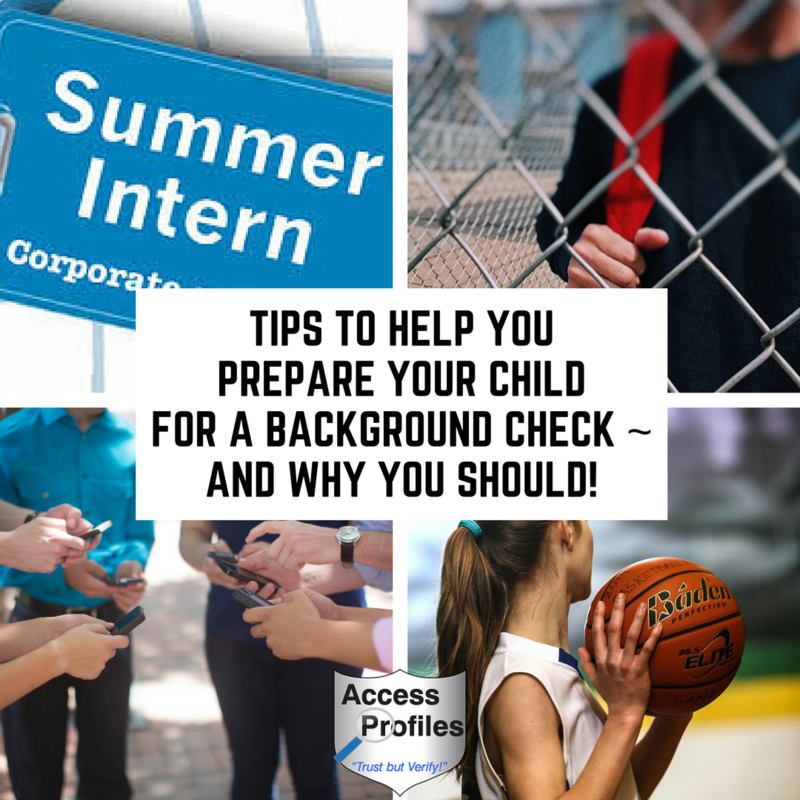 It is important to understand that the majority of employers will do some type of background check before making their hiring decision. That check includes verifying the information listed on your resume and checking you out on social media. That is why it is so important to do what you can beforehand to prepare yourself and pass the test! Find out what you need to know in “Tips to Get Your Resume Background Check Ready”. Ask yourself this ~ What do you really see yourself doing now, but most importantly, in the next 5 or more years? Then outline the path you need to follow to get there. It also helps if you know what you can expect to earn and if that meshes with the life you want to live. Be sure you have the skills and training employers are looking for in that position and that field. If you lack in any area, take an extra course to fill that gap. While taking a class, or more, is probably the last thing you want to do after graduating, being prepared when ready to apply can help you get hired! Then it’s time to focus on finding the right first job for you! The key here is to approach your job search the same way you did when preparing for exams ~ put in the prep work, study what you need to know, and go into it all with a great mind set! 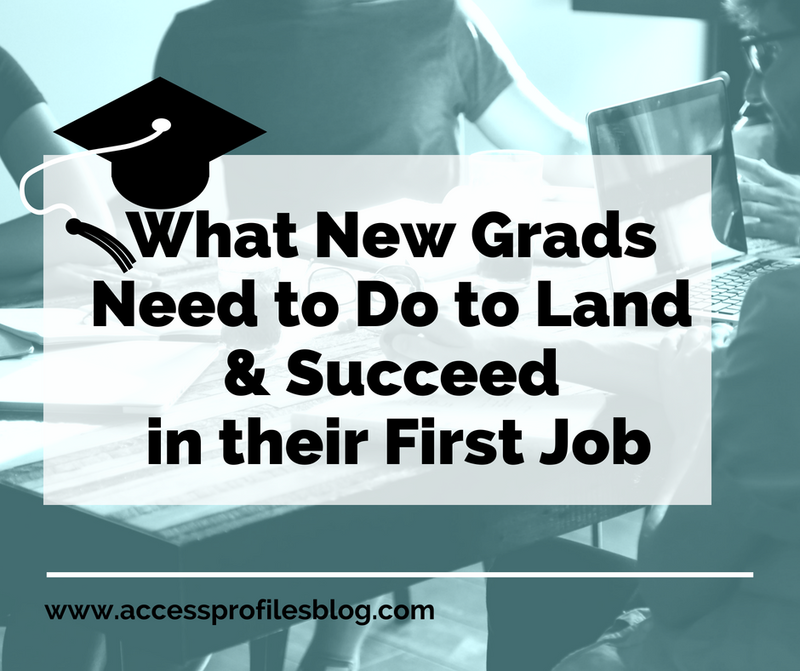 Discover the tips that will help you in “Attention New Grads! What You need Do to Land Your First Job”! Ask them questions. Know what you are realistically in for when you get hired for that position. Forge a connection with them. They may even be able to act as your mentor or introduce you to someone who can! Having a professional mentor is a great way to get invaluable perspective and feedback on what you are doing now and what you can do to help you progress in the future. never know when someone you meet can open doors to you or even become a friend! 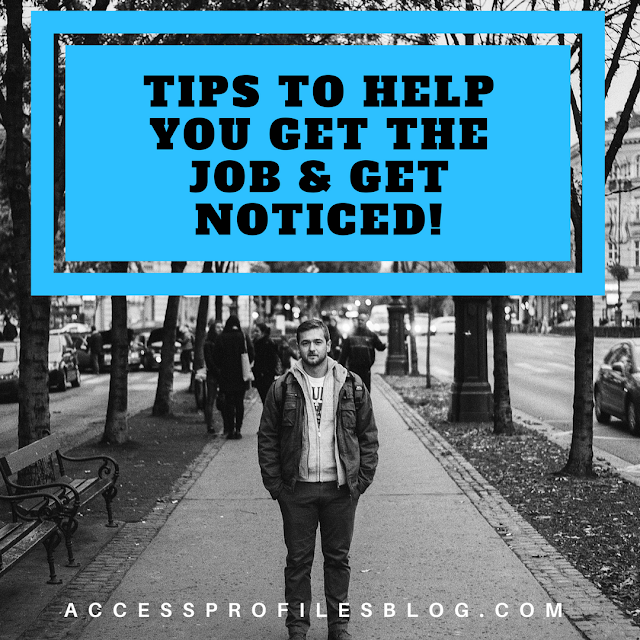 Often times it is necessary to take a job just to get in the door of a company you want to work for or a position that will help you work your way up the ladder. What is important is that no matter the level of the position, be sure to build relationships with your co-workers and with management. Work hard. Take on extra tasks offered to you and ask for others. Be willing to learn new things and hone your skills. Show you are willing to face challenges and do the work! This will get you noticed and help you gain new and elevated skills. “Money won’t buy happiness” ~ but it certainly does make life easier! However, making your job choice ALL about the money most likely is not the way to go. Finding a job that is meaningful and “speaks” to you and your core values is much more fulfilling and rewarding in the long run. Getting what is most likely your first “real job” after graduation is an understandable and desirable goal. But by first taking the time to really think about what you truly want and then using these tips to help you get there, you will be well on your way to finding the success you have worked so hard to achieve. Good luck! For help in getting your Resume and Social Media “Background Check Ready”, Contact Us! Also check out our Background Investigation and Job Search Services page too!